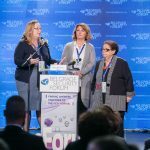 BSF 2018 was held from 17-19 October under the heading “Finding Answers Together to the New Normal” and by all accounts, the eighth edition of the Forum was the most ambitious so far. 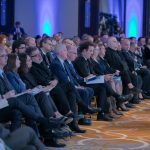 With some pride we report that over the course of three days, 112 panellists interacted with close to 800 registered guests – diplomats, scholars and policy makers from 42 different countries in the presence of more than 200 accredited domestic and foreign journalists. 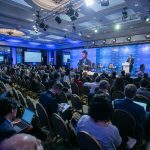 They attended a grand total of 20 thematic sessions and panels and one special pre-event, covering most of the principal political and security issues surrounding the future of this region and Europe more widely. 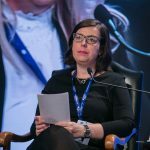 The list of speakers at BSF 2018 among others included: Ms. Ana Brnabić, Prime Minister of the Republic of Serbia; Mr. Aleksandar Vučić, President of the Republic of Serbia; Mr. Alexander Van der Bellen, President of Austria; Mr. Kyle Scott, United States Ambassador to the Republic of Serbia; Mr. Leonard Benardo, Vice President, Open Society Foundations; Ms. Sabine Stöhr, Head of Department for SEE, Federal Ministry for Foreign Affairs, Federal Republic of Germany; Mr. Matthew Palmer, Deputy Assistant Secretary, U.S. State Department; Ms. Sarah Chayes, Author of “Thieves of State: Why Corruption Threatens Global Security”; Ms. Shada Islam, Director Europe and Geopolitics, Friends of Europe; Ms. Natalie Nougayrède, Columnist, The Guardian; Mr. Mark Fitzpatrick, Executive Director, International Institute for Strategic Studies (IISS Americas). 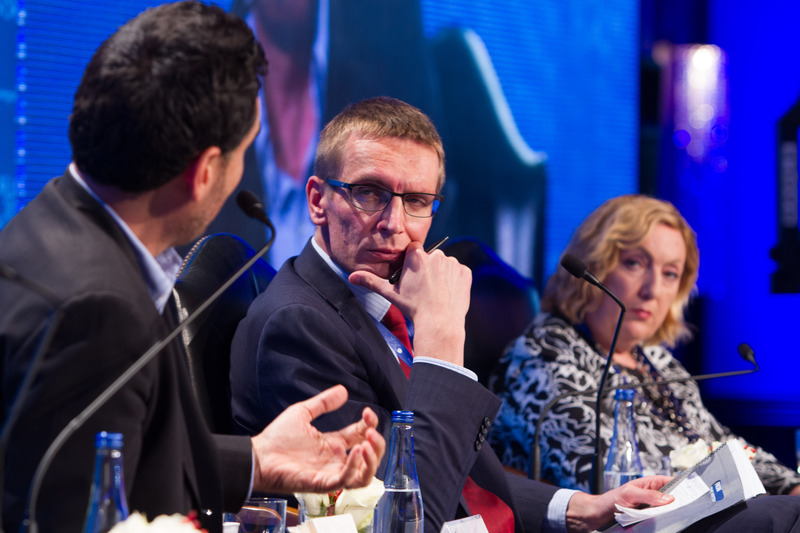 The ongoing uncertainty and unpredictability is no longer a form of crisis; unpredictability has become the “new normal” in international relations. Actors no longer feel committed to the rules and institutions of the post-Cold War period. This new balance can be observed in the phenomena and effects of the first artificial intelligence applications, as well as the accelerated and increasing automation of labour and the global economy overall. The powerful growing economies of the Middle and Far East mark the 21st century as the emerging “Asian Century.” In this new world, Europe and transatlantic relations are confronted by increased pressure from populism, which strikes at the foundations of the European project and the relations built after the fall of the Berlin Wall. In this new order, institutions must be redesigned if the challenges that threaten to collapse them are to be understood better and overcome. 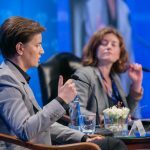 Moreover, in 2018 the Balkans is at a turning point – the EU’s new Enlargement Strategy has created a sense of urgency among regional leaders, which is reflected primarily in the need to find solutions for old disputes. Our Analytical Team prepared a short analytical report about the main conclusions and achievements of the last year’s events. While preparing for October 2019 and the new encounters at the Forum, take a look at the Report.